3) When Pharrell cleared up the difference between confidence and cockiness. 3. 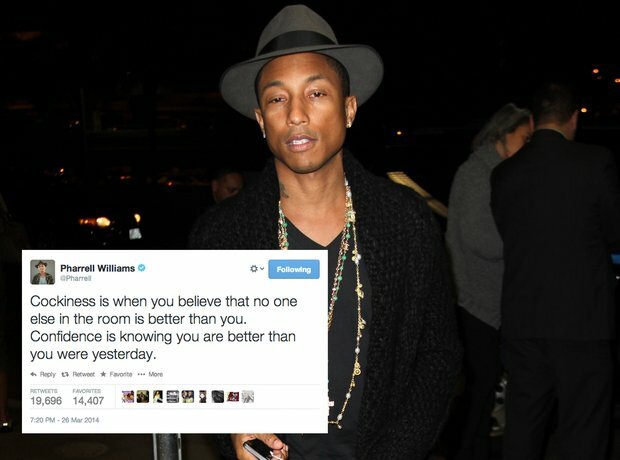 3) When Pharrell cleared up the difference between confidence and cockiness.